For this post I wanted to highlight Mavi’s new collection in general, since it includes several of their best fits with all new embellishments such as modestly-placed pearls and rhinestones, and lots of both timeless classics and vintage flair. Fringe and raw hems are still here, much to my delight (I haven’t yet tried a fringed pair of jeans but I do love those comfy, rugged raw hems), and it’s nice to see that even though many prefer skinny jeans or leggings for tucking into boots in the Fall, Mavi has included boyfriend, bootcut, wide legged and cropped styles this time around as well. I know not everyone is into those oh so popular skinny jeans! 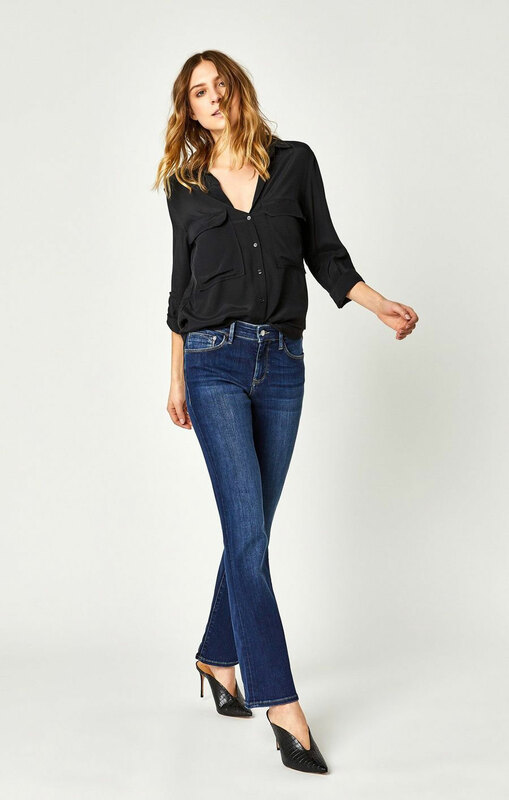 Perhaps my favorite piece included in this collection is the Tess Super Skinny in Ink Stripe, as the side stripe trend has come and gone many times, and I’ve always liked the look but never had a chance to try it. Mavi has actually sent me several pairs from this new release, including the Tess in Ink Stripe (which I LOOVE) and I’ll be writing about them all soon! 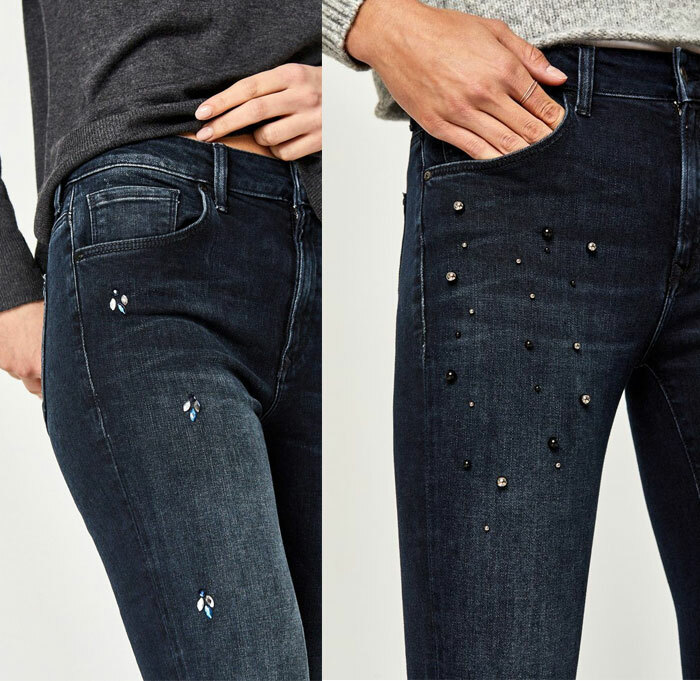 Mavi’s Supersoft fabric is made for some pretty awesome freedom of movement and has great shape retention, so jeans made with it keep their shape wear after wear. I’ll give more detail about it when I review the pairs I currently have, but I’ll tell you I’ve worn several and absolutely love them. Stay tuned for my upcoming reviews! I’m fairly excited to get back into the game again. In the meantime, check out some of my favorite new releases for the cooler months from Mavi. Shop the entire new Fall/Winter collection from Mavi here! Men may be excluded from the stretchy denim market for the most part, but they still aren’t forgotten. Shop the equally as awesome new Men’s collection from Mavi here. These all look great! It’s nice to see MAVI still doing well, great brand!